We all have our fears. Some are afraid of spiders, others afraid of snakes. Then there are those who prefer not to have their feet touched by the sand, shells and fish of the sea. 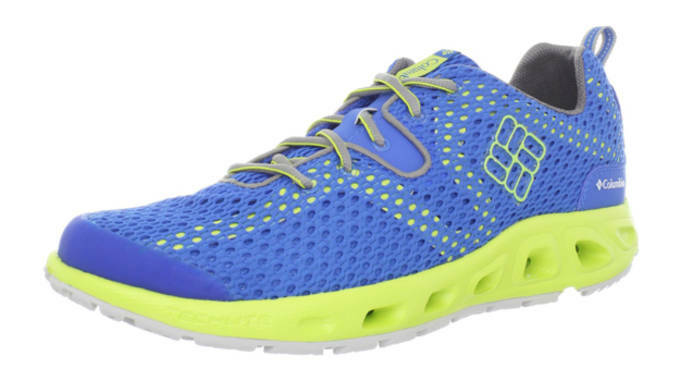 It&apos;s time to face your fears and jump in the water with these Water Shoes for the Slightly to Extremely Aqua-phobic. This is the perfect sandal for those looking to head out on their boat or spend a day at the beach. Made with a rubber outsole with drainage ports, these adidas Outdoor Climacool Boat Flip&apos;s are perfect for quick drying, and keeping grip. The molded EVA midsole will provide comfort along with the pre-shaped synthetic strap. You’ve definitely had a dad, uncle or grandpa rock these at the beach and you probably weren’t too happy to be seen with them while they had them on. But if you’re looking to take a nice long walk along the beach, then these classic-designed sandals will get the job done. The 3 point adjustable straps at the toe, foot, and heal keep the sandal nice and snug to your foot without room for any slipping or moving. 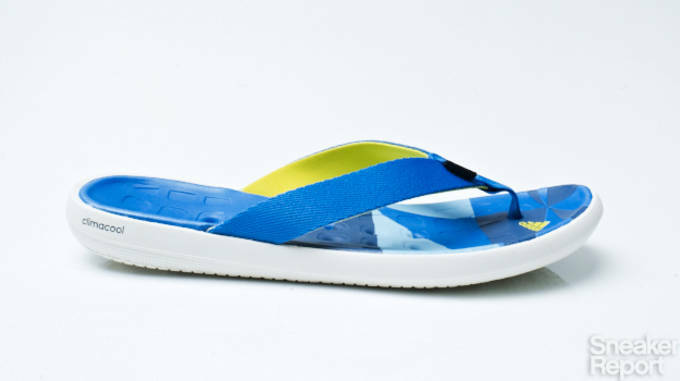 The sandal also features a Encapsulated Shock Pad in the heel for great shock absorption. 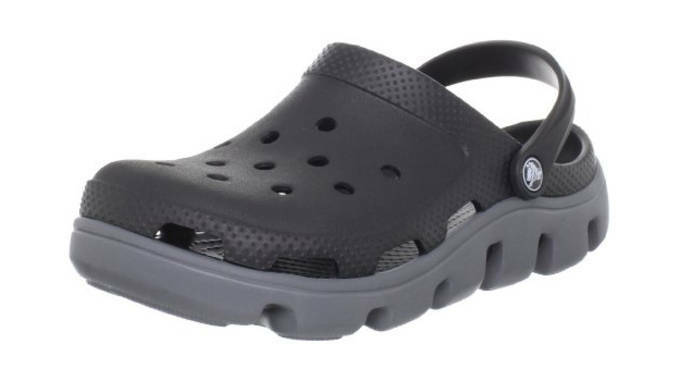 Although not loved for their style and design, the crocs serve their purpose, and they serve it well. 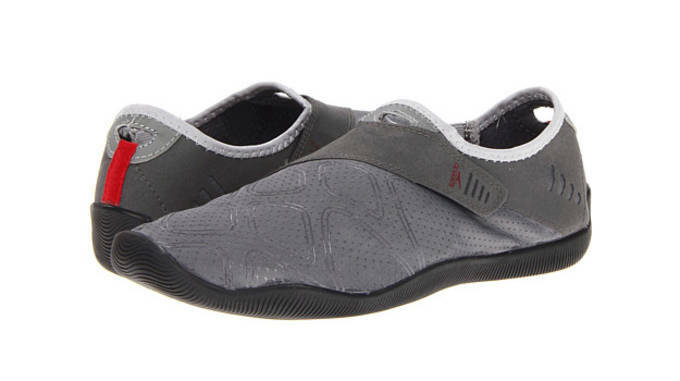 The Croslite material footbed, made with massage-like nubs, keeps the clog super light while also adding a comfortable walking experience. 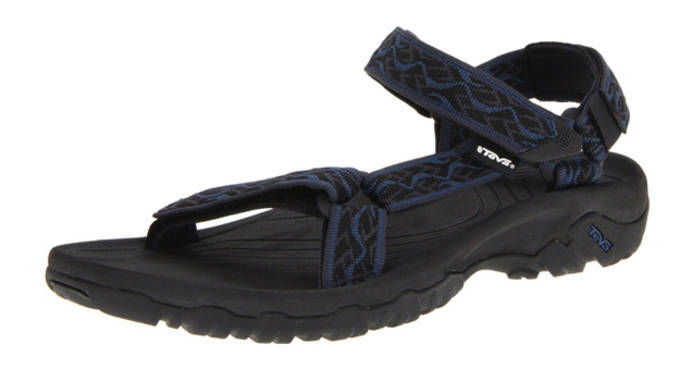 These sport crocs are perfect for walking back and forth along your patio and pool deck, providing protection from splinters and scrapes. If you’re the type of person who enjoys, kayaking, canoeing, jet skiing, tubing, or anything that is going to keep you in the lake, then count on the Sperry SON-R Sounder Shandal to keep your feet slime free. It’s hybrid use will allow you to use the shoe on land or In water. The minimalist shoe will protect your foot from the slimey bottoms of lakes, while also providing grip and protection during activites. 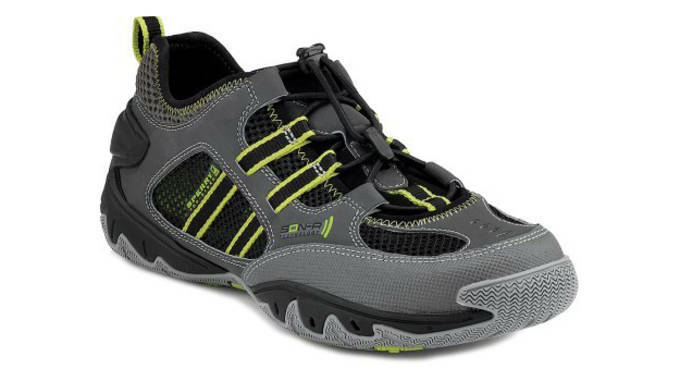 The new Drainmaker from Columbia is a lightweight, quick-drying shoe that will help you stay comfortable and dry during waterside activity. The Drainmaker II drains water 33% faster than its older model due to increased numbers and size of the drain ports in the heel and forefoot. The wet grip rubber sole helps keep you locked to any surface you find yourself on. This one’s called a boat shoe for a reason, it’s much better for those who choose to stay in the boat. The upper, made of quick-drying fabric is great for any wet conditions you’re going to encounter. The ventilated and grippy sole will also help keep your foot dry as well as help with balance while walking on wet slippery surfaces. 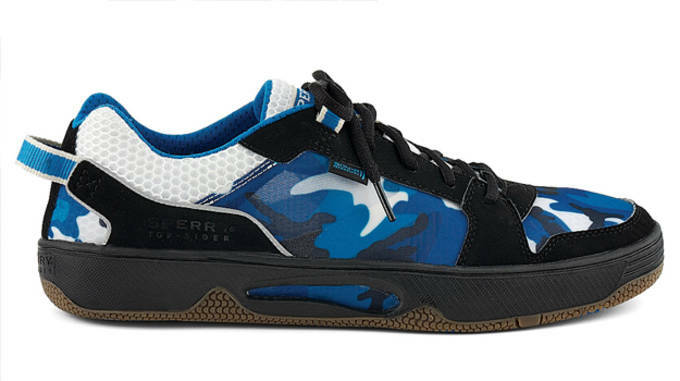 If you find yourself walking along a riverbank in the early hours of the morning, then the Sperry Top-Sider SON-R Pong are the shoes you want on your feet. The SON-R technology heightens your natural sensory responses to help you react quick to the natural surroundings. The Hydro-grip rubber also helps provide maximum traction for any surface. This lightweight amphibious water shoe will let you walk on the bottom of almost any body of water you choose to jump into. The rubber sole is extremely flexible and will protect you from any shells, rocks, sticks, crabs or fish that try to ruin your day. 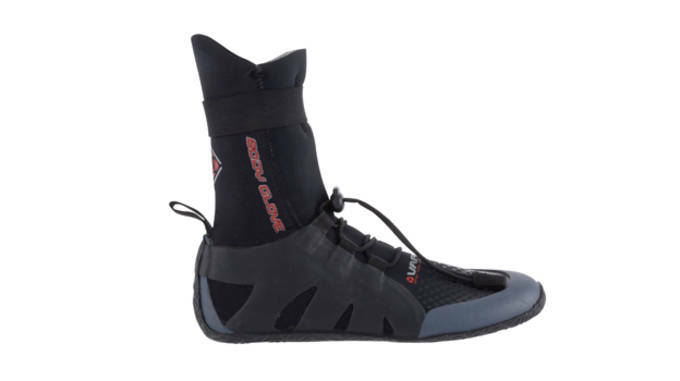 The Vapor Round Toe by Body Glove are perfect for any surfers out there looking to add a pair of booties to go along with their wetsuit. They’re made of a Thermofiber, vapor stretch material throughout the entire boot, and use a Shock Cord lace system to keep the boot locked tight to your foot. It’s new advanced traction designed sole will keep you stuck to your board at all times. The Sperry GripX3 Waterproof SeaHiker Boot is the great for anything you find yourself doing on a boat such as, Fishing, sailing, or hiking. The wave siping technology in toe and sole allow for excellent grip in wet situations. 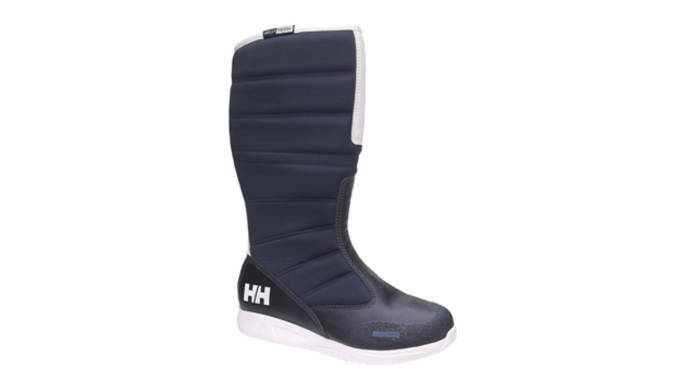 The side laces allow you to keep the boot as loose or tight as desired for user comfort. 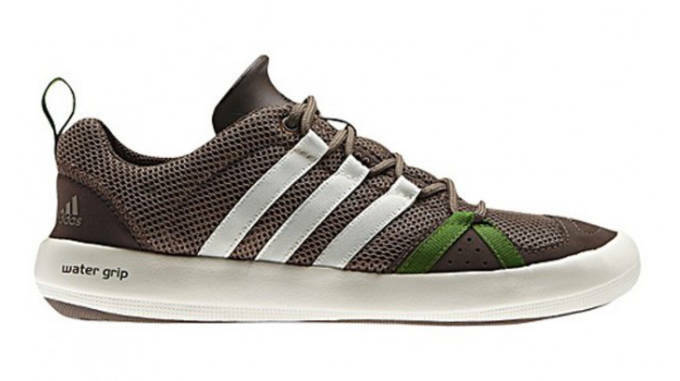 The rubber tread on the forefoot and heel will also allow for awesome grip at angles on found while hiking. Puddles? Ain&apos;t nobody got time for that. 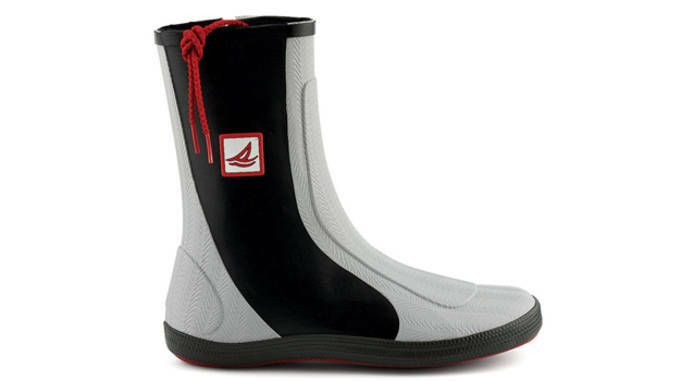 These sailing boots will protect your feet, shins, and even pants from getting wet. Made of Helly TechëPERFORMANCE lining and premium leather, this boot is sure to handle any wear and tear. For dryer afternoons wasting time on the deck, roll the boot down and enjoy some mid top action while your feet rest on C-ZONE cushioning. If these don&apos;t do the job keeping you dry, maybe try out the HP SALOPETTE.